The Government has just published a Green paper on children and young people’s mental health. Green Papers are consultation documents produced by the Government. Their aim is to allow people to give feedback on Government policy. In this case, members of the public can have their say until 2nd March 2018. It contains some helpful recommendations which will raise awareness of children’s mental health issues within schools. However, there are some disappointing aspects. For example, the four-week waiting target to access mental health provision is to be welcomed but it is limited to pilot areas. Crucially, the paper does not include universal access to counselling services within every school. This is despite the fact that it is one of the Government’s own recommendations in its advice paper “Counselling in schools: a blueprint for the future“. Wales and Northern Ireland currently provide this within their own frameworks. Only 61% of schools and colleges provide essential counselling support. For more information, take a look at the BACP’s critique and response to the green paper. Please take part in this consultation to have your concerns heard. Urge the Government towards comprehensive provision for all our children and young people. Please act before March 2nd 2018. 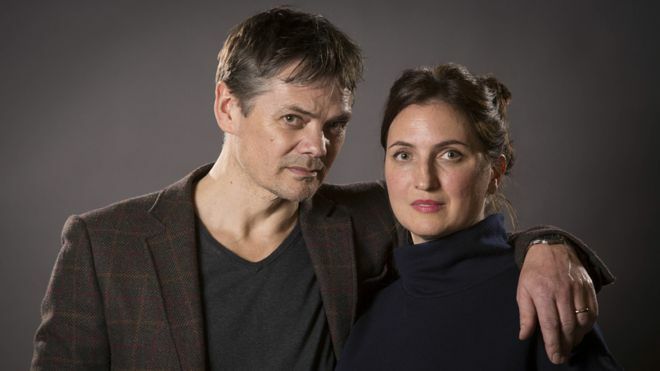 The Archers: What effect has the Rob and Helen domestic abuse story had? Source: BBC The Archers: What effect has the Rob and Helen story had? This Archer’s story has been timed and sensitively crafted to fit in with new legislation on controlling or coercive behaviour which came into effect in December 2015. Many news organisations have been reporting on the story’s significance, particularly recently when it reached a climax as desperate Helen sought to escape from her abusive husband Rob. The powerful dynamics of relationships like these are often secret. Stigma, shame, fear and loyalty hold people like Helen in a powerful vice. And it’s not just women and it’s not just heterosexual relationships. If all this feels painfully familiar ask yourself: “Who am I in this scenario? The victim, the perpetrator, the child of an abusive relationship, the friend or relative of someone struggling?” Sometimes we even have more than one role. As sufferers of abuse, we can then go onto abuse others. See the support agencies listed in the BBC article and contact Joy to get support with making sense of what is happening in your life and how you can find a way to safe and healthy relationships. People often make the mistake of separating physical health from mental health, but a great new initiative “Healthy Bodies, Healthy Minds” brings the two together again. It provides low-cost access to exercise facilities for people suffering from depression. It is open to Basingstoke residents, who have been referred by their GPs. The first session is next Monday 5th Jan 2015.